American multinational technology company, Google's much-hyped Google Glass is back and it’s an enterprise variant, as was reported earlier. Pictures of the new variant have been published by the Federal Comminications Commission (FCC) and show a new foldable form for the device. The new version of Google Glass is especially made for the workplace, the aptly dubbed Google Glass ‘Enterprise Edition’ is on its way to make a mark in a territory that had received it positively and seen many use cases when it debuted. 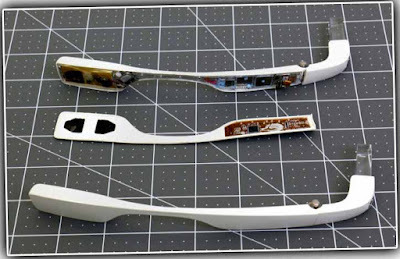 The new version has a hinge, which allows the Google Glass to fold like a regular pair of Glasses. According to a report published in 9to5Google, the Enterprise Edition of the Glass will also use better hardware than its earlier variant. The device will be powered by an Intel Atom processor and will come with better connectivity and battery life. 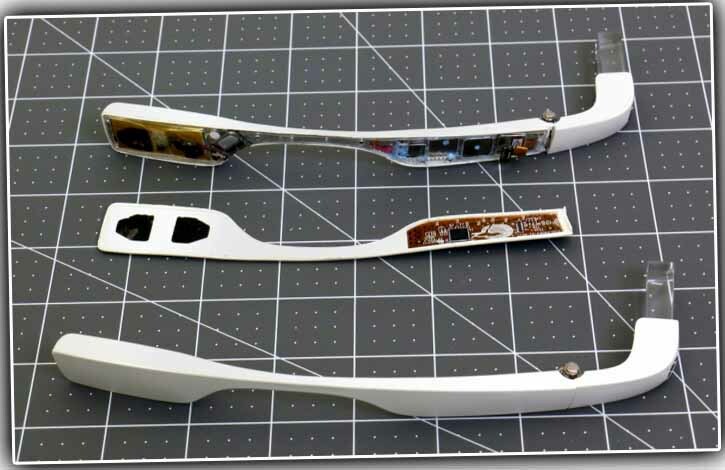 The new Google Glass will support the 5GHz WiFi band, used for its video streaming features. The new SoC also allows for better heat management on the device. The report also reveals that the new Glass boasts of better heat management, thanks to the new chip and its improved performance. The device has a more robust build, a larger prism, and has a hinge that allows it to fold and is built to withstand bumps and bruises in the workplace. Additionally, the power button has been moved from its awkward location on the inside to the back of the device, and the front light comes on when the camera is being used. While Google has made no formal announcements, sources tell 9to5Google that the device has been in the hands of hundreds of people across Glass for Work startups and might be released soon.